KEEP UP TO DATE WITH THE LATEST NEWS, NEW STORE OPENINGS, NEW PRODUCTS AND PROMOTIONS FROM SAL’S. 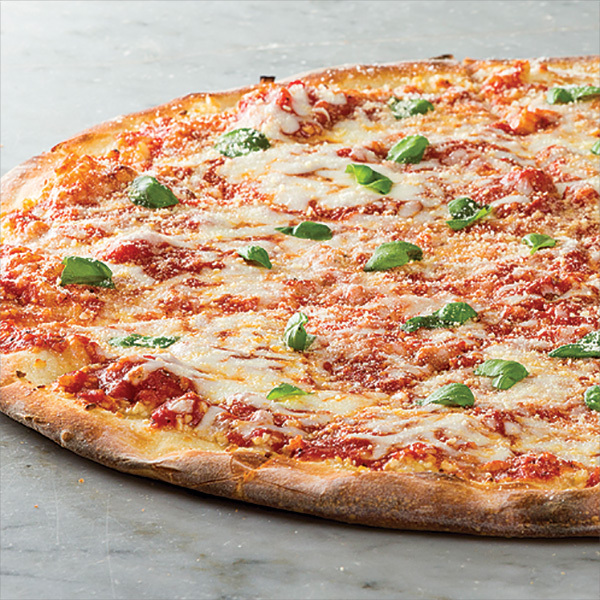 Using Sal’s Special Marinara Sauce with an old family recipe, our Premium Wisconsin mozzarella is combined with the finest parmesan and freshest basil. Twice baked to form our crispiest pizza! We are proud to offer you the NONNA, our newest pizza, one grandma would be proud of!